Robert’s ballet classes are noted Internationally for inspiring and re-energizing dancers via his present energetic nature and musicality infused teachings. 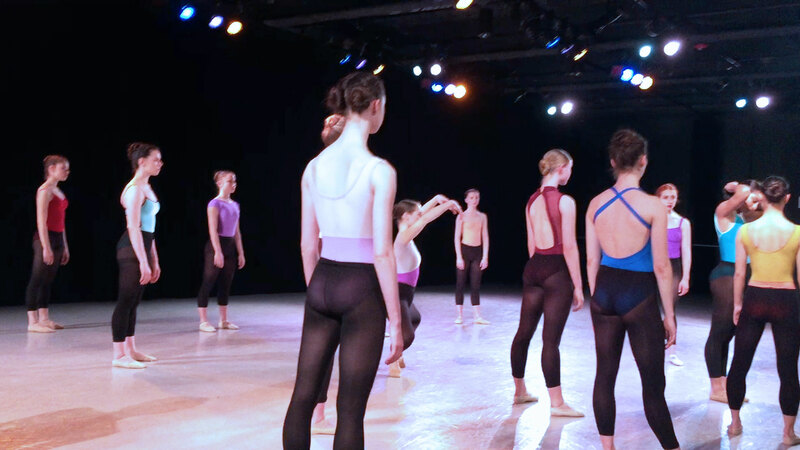 based in a technically precise classical tradition, his classes possess a distinctly up-to-date flow. Combination of Robert’s innovative signature movement style with ballet technique. experience the choreographer create in the moment as he investigates new and different movement possibilities, be guided through his improvisation method, building choreography throughout the week. Born out of years of teaching and choreography. Robert guides people through Uggi by delivering a series of inspiring suggestions, rather than structured description of movements. You Tube link etc. Submissions are due for Spring Workshop 2019. Contact us learn more about this one of a kind training opportunity!